See What We're Doing This Easter Weekend! Come in to our Indoor Playground Saturday April 20th 2019. Each Child will receive 1 Egg With A Special Treat Inside! We keep your kids staying mobile as the weather gets colder this Season! 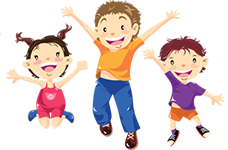 Active play ensures a healthy heartbeat. 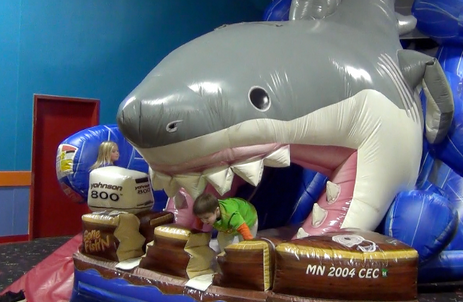 The minute they see our Giant Shark Inflatable they'll think to themselves, "We're going to need a bigger boat!"